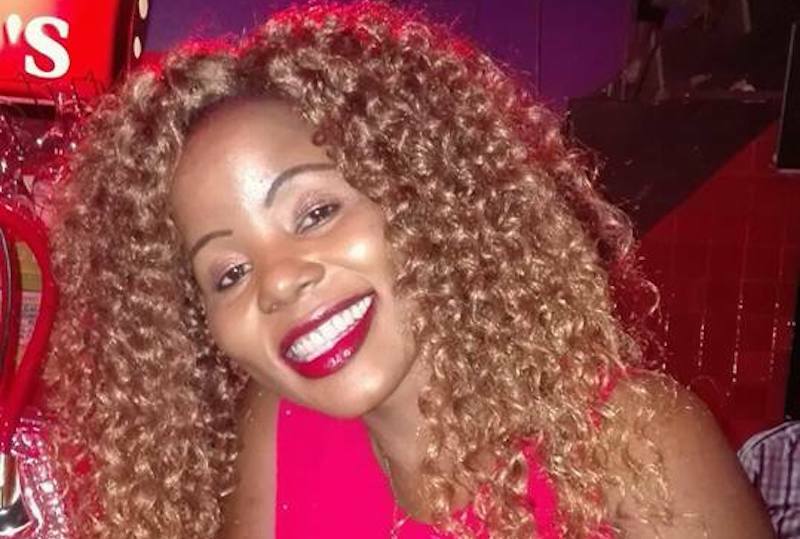 A Kenyan lady based in Stuttgart passed away earlier this week after she fell ill during her visit back home. You might know her from some of the online Kenyan Forums, Caroline Olonde, a kind-hearted lady with a beautiful smile. She has been in Kenya for last couple of months and on Tuesday, 7th March succumbed to her illness. Born on 8th April 1983, she was only a month shy of her 34th birthday. 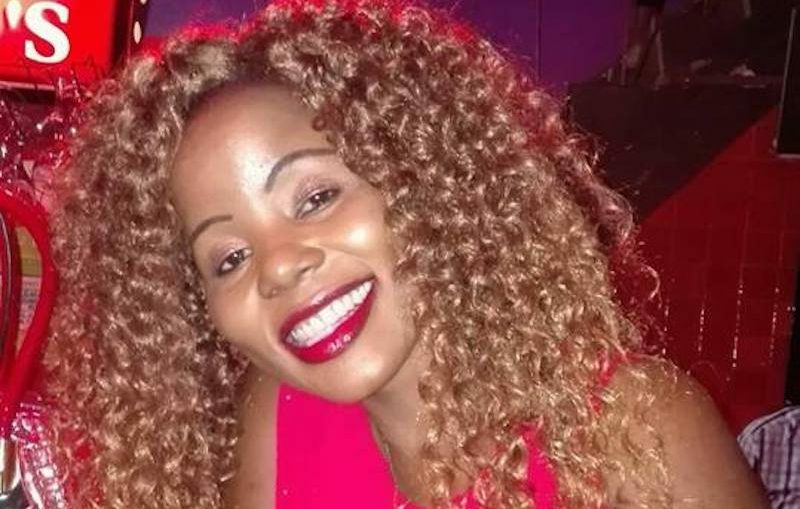 According to a source Mkenya spoke to, Caroline travelled to Kisumu on 2nd January where she complained of feeling unwell, she had a fever and had difficulties walking. She was admitted in hospital and ailed for the last two months. Friends in Stuttgart will be meeting at 7pm today at the Löwenstube on Möhringerstraße 64, in 70199 Stuttgart. She will be laid to rest in her rural home next week on Saturday, 18th March. We here at Mkenya join her family and friends in mourning her, as a reader and contributor, we will truly miss her. We pray for comfort for her family during this very trying period.